In celebration of Black History Month, we are sharing some quick interviews from some of our African-American Leaders across all work groups throughout the Envoy system. 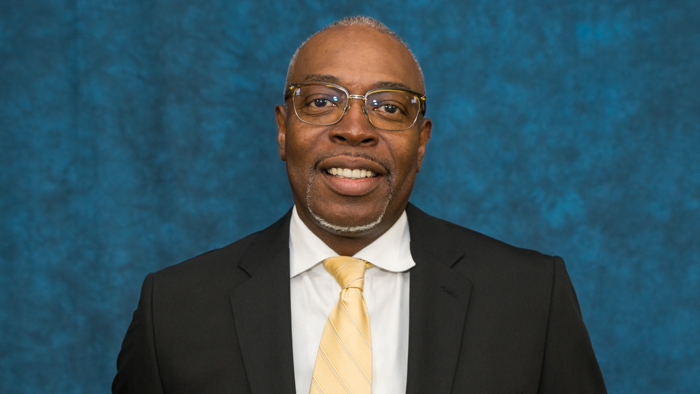 For this edition, we have Sylvester Holmes who is the general manager of Envoy operations at Nashville International Airport (BNA). How did you start out in aviation? Are you still in the same role? I started in Aviation in 1978 with Delta Airlines, and retired from there in 2012. I have worked in cargo, ramp operations, customer service and flight services. I began my career with Envoy in 2015 as general manager in Jackson-Medgar Wiley Evers International Airport (JAN). I am now the GM in BNA. What’s the most rewarding part about your current role? The most rewarding part of my job is sharing my knowledge and experience with young and upcoming leaders in our company. Mentoring is a big part my job that I truly enjoy. Diversity to me means getting the best of the best from everyone involved; total inclusion that forms different thoughts and ideas from everyone. What’s one interesting fact about you that others might not know? That I secretly dream on being a stand-up comedian, but I think I’m too shy!